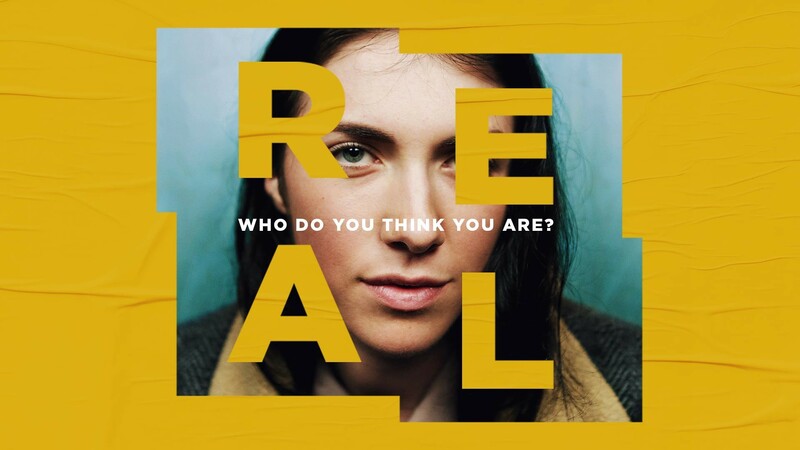 Back REAL: Who Do You Think You Are? “Anyone who intends to come with me has to let me lead.You’re not in the driver’s seat—I am.Don’t run from suffering; embrace it. Follow me and I’ll show you how. Self-help is no help at all. Self-sacrifice is the way, my way, to finding yourself, your true self." 11 But Naaman went away angry and said, “I thought that he would surely come out to me and stand and call on the name of the Lord his God, wave his hand over the spot and cure me of my leprosy. 12 Are not Abana and Pharpar, the rivers of Damascus, better than all the waters of Israel? Couldn’t I wash in them and be cleansed?” So he turned and went off in a rage. 13 Naaman’s servants went to him and said, “My father, if the prophet had told you to do some great thing, would you not have done it? How much more, then, when he tells you, ‘Wash and be cleansed’!” 14 So he went down and dipped himself in the Jordan seven times,as the man of God had told him, and his flesh was restored and became clean like that of a young boy.